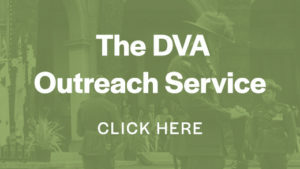 RSL Sub-branch Administration Office – The Bendigo District RSL has an ongoing commitment to address the needs of veterans, former and current serving soldiers and their families who may be less fortunate than others. If any member knows of another member who may be struggling to make ends meet, please notify the Welfare & Charitable Committee as we may be able to help. Do you know any member who is sick? Contact us so we can arrange a friendly visit by one of our Welfare & Charitable officers. 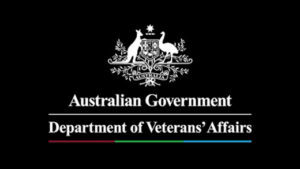 The Central Victorian Veterans Support Centre (CVVSC) is located in central Bendigo on the platform of the Railway station, it is manned primarily by a number of volunteers and they may be able to provide further assistance for Veterans needing welfare support. Do you need some assistance with communicating? Together with Access Ability Australia, we have produced a communications board to assist anyone that may have trouble verbally communicating with our team. We have one of these communication boards permanently at the front desk to assist you. 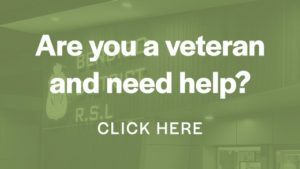 Alternatively, you can download a copy of the Bendigo District RSL Communications Board by clicking the button below.